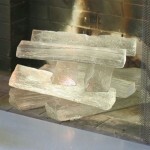 Is your fireplace screen still attractive and functional? Is it time for a new one? Searching for a new look in fireplace screens? 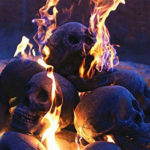 • If you are tired of having to move the one each time you tend your fire, consider getting a new one with access doors. Just open one or both access doors on such a screen. 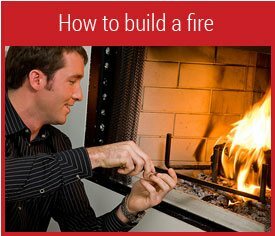 Then you can stoke a fire or add logs as easily as putting a milk carton back in your refrigerator. They are available in both three-panel models where the access doors are in the center panel and in single-panel models with double doors. • Consider a flat, single panel screen. The single panel fireplace screen fits up against your fireplace and instantly updates the look of your hearth. • If you are looking for a stylish statement for your hearth, consider an arch-topped model . • Single panel bowed screens, with their gently curved shape, offer simplicity of form with visual interest, as do single panel ones with motifs. • A three-, four-, or five-panel screen allows one to adjust its width simply by angling panels in or out. 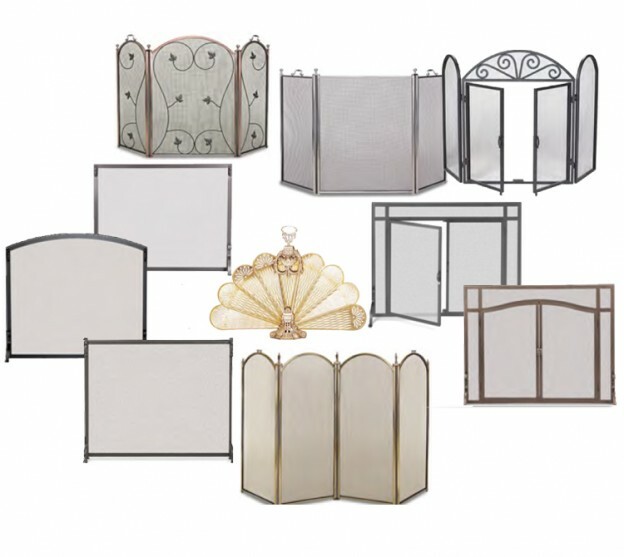 • Heavy, cast iron fireplace screens look great with gas or wood-burning fireplaces. • Glass firescreens can be used either with modern fireplaces or when you want to emphasize the architectural details of the fireplace itself over the screen. While classic black or natural graphite iron fireplace screens remain popular, interior decorators and home owners are increasingly selecting finishes that have only recently become available. • Pewter, stainless steel, brushed steel, and nickel fireplace screens all have a new look with a silver tone finish. • Also extremely popular are copper and bronze fireplace screens. • Whether looking for an “instant antique” or a screen for a shabby chic décor, ones with an aged patina are ideal. • Looking for upscale glitz? 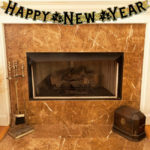 Try a gold or or a traditional brass fireplace screen. 44″ wide by 33″ tall . These two sizes work with the vast majority of fireplace openings. Traditionally, fireplace screens have been sized to be just a bit taller and wider that the fireplace opening, giving maximum protection from stray sparks. 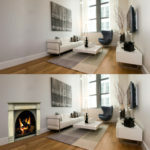 Increasing, however, especially for larger fireplaces and gas fireplaces, smaller screens are being selected to sit well within the opening, leaving three or more inches on each side and at the top uncovered by the screen. This choice best shows off the shape of the screen, so arched ones are often used this way.. 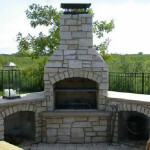 If you will be using your screen on an outdoor fireplace, look for one with an exterior grade outdoor finish. Stainless steel fireplace screens, preferably in 310 stainless steel, can also be used with the increasingly popular outdoor fireplaces.